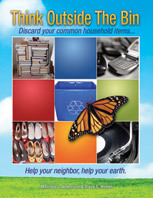 Here are 16 ways to help the planet, ready to stick right on your envelopes and mail! If you buy your stamps at the postal service, ask for their new “green stamps”. 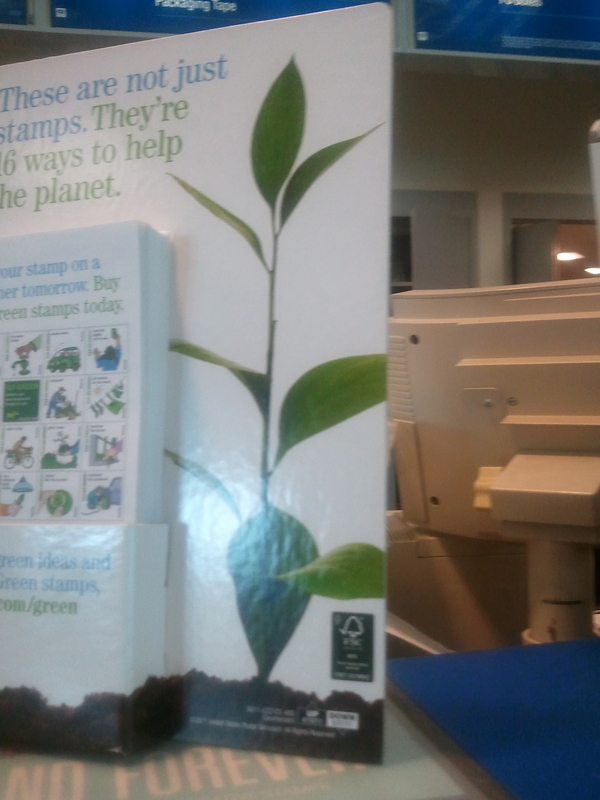 They have 16 different stamps that show simple steps to help save the planet. You can spread the word, just by paying a bill or mailing a letter. Every little step adds up to a healthier planet! This entry was posted in Stamps and tagged buy green stamps, green stamps, postaday2011, Postal Service, USPS. Bookmark the permalink.